Hopefully you should understand most (if not all) of this. 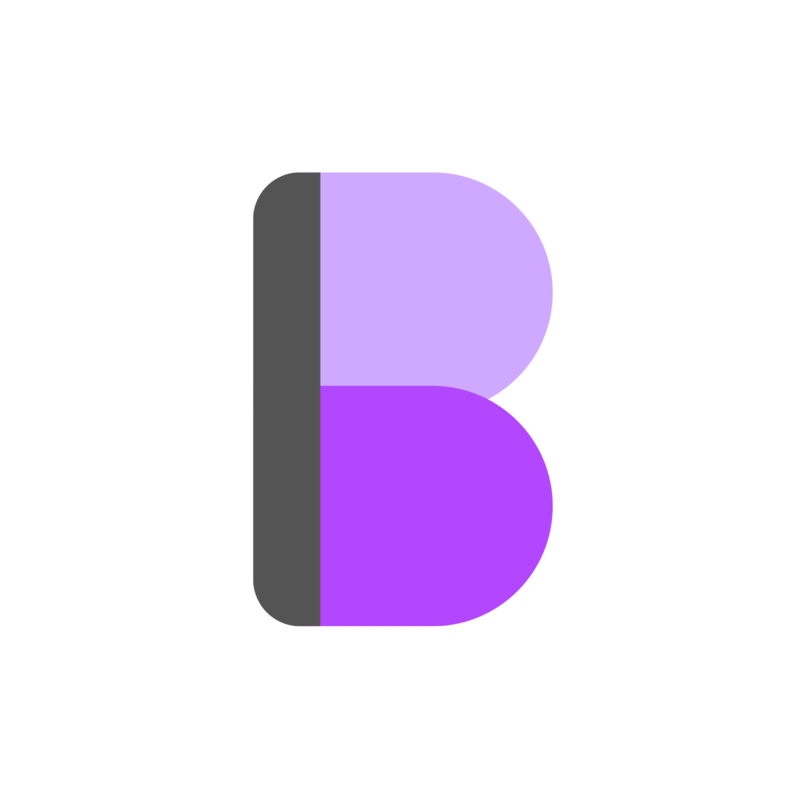 First, we set the <body> margin to 0 - this is because the <body> has a default margin that can mess with positioning and sizing. 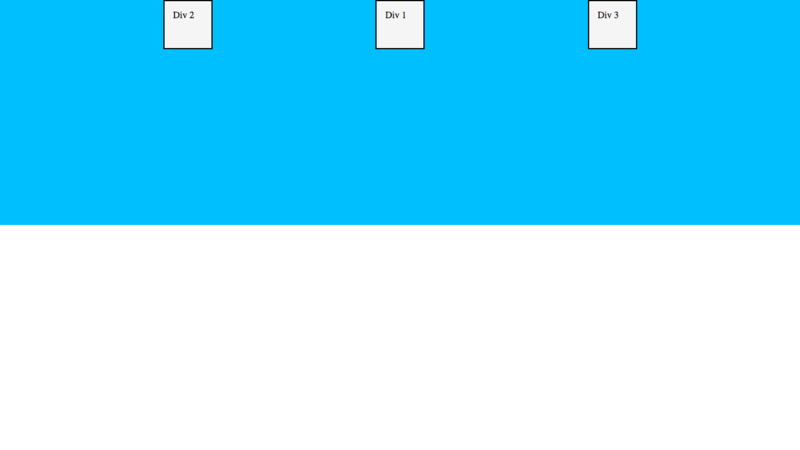 After that we give our wrapper div> a background-color, and set its height to 50vh. 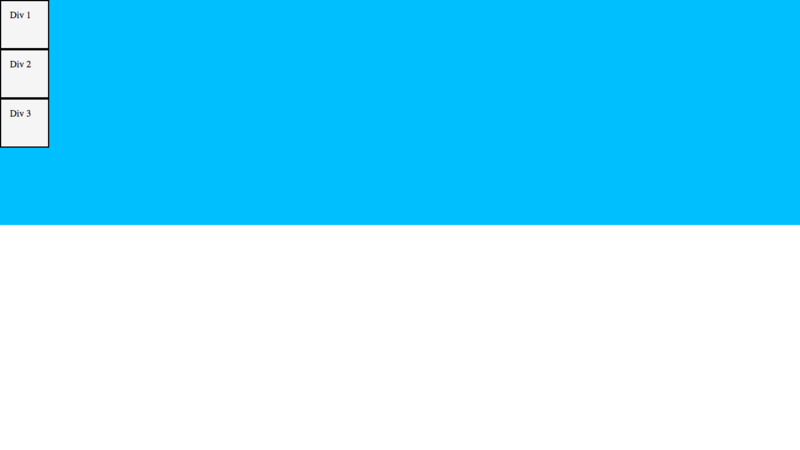 This means that it will take up 50% of the screen height. 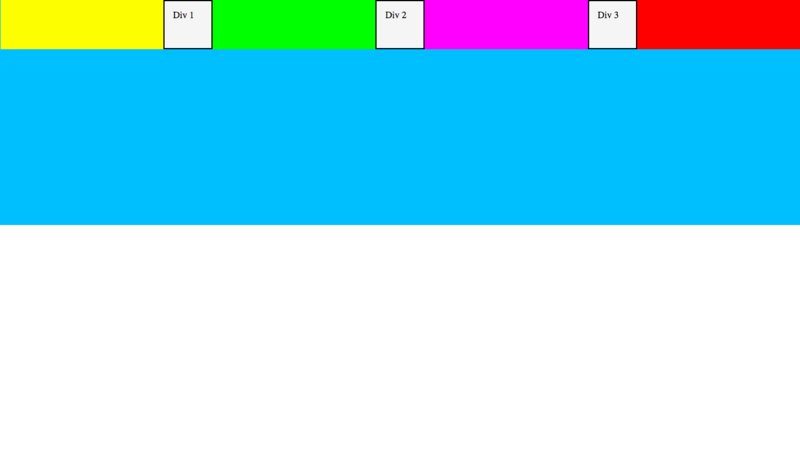 Finally, we give each div inside the wrapper a background-color (so we can see them), some padding (for my sanity), a border (so we can see where their edges are) and a width and height. Okay, let’s get on to the fun part! 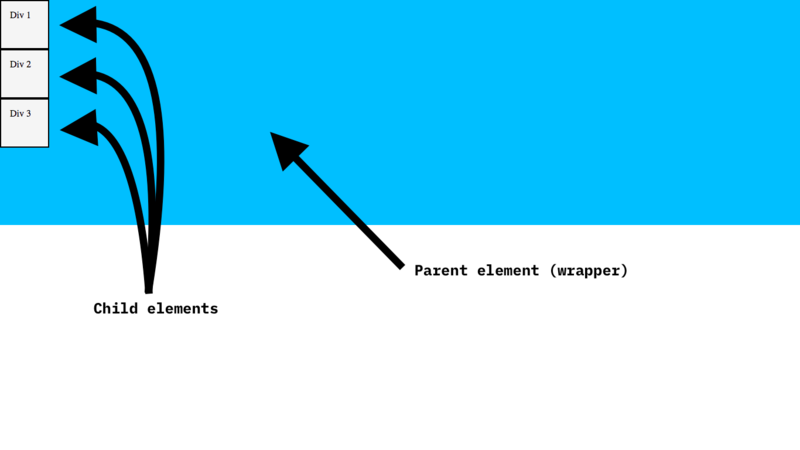 A flexbox is made up of a parent element (which in our case is <div id="wrapper">) with at least one child element inside it. 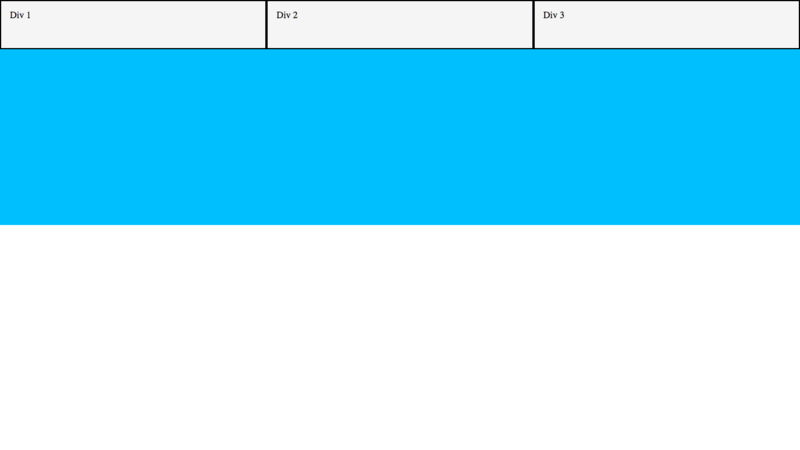 As you can see, the elements have now been ordered horizontally instead of vertically! By default, children of a flexbox are ordered horizontally unless otherwise specified (we’ll get into this further down). 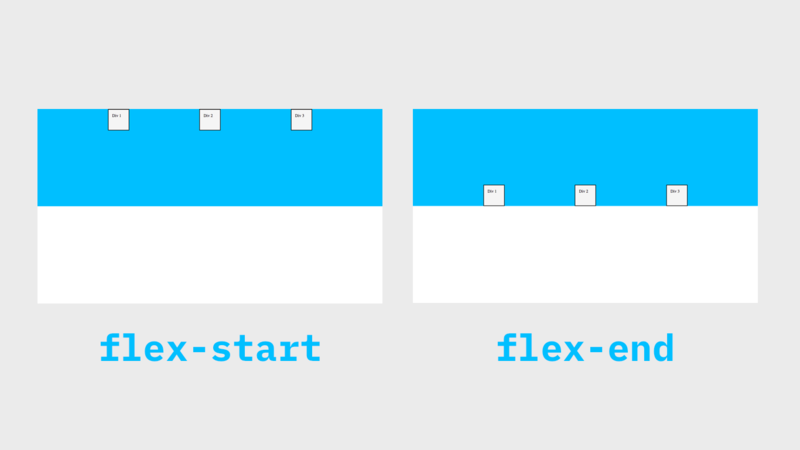 Result: As you can see, the items are now aligned to the left edge of the flexbox (the ‘start’ of the flexbox, hence the name flex-start). Now the space between the items is equal, but not the space around each one. NOTE: There are more values for justify-content, but these are the only ones that you really need to care about. Just keep in mind that you cannot use space-around, space-between and space-evenly as values for the align-items property. 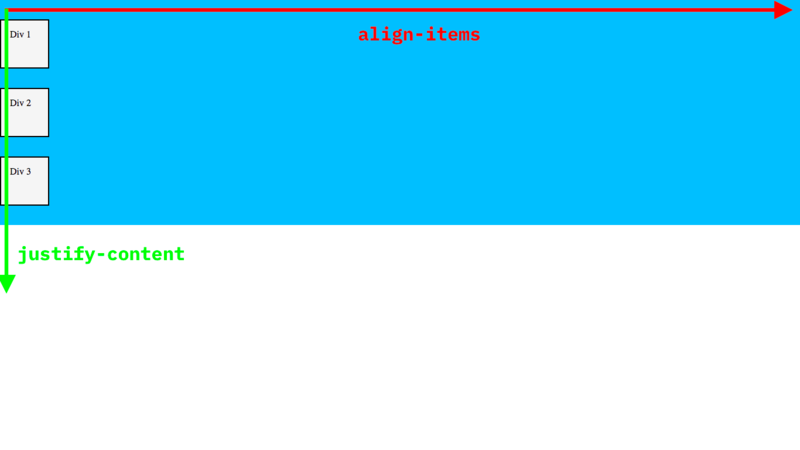 NOTE: There are more values for align-items as well, but these are the only ones that you really need to care about. In the dark old days before flexboxes, centering something both vertically and horizontally was a pain, and required ugly hacks. Luckily, now its as simple as giving the parent three lines of CSS! This is just one of the many awesome uses for flexboxes. 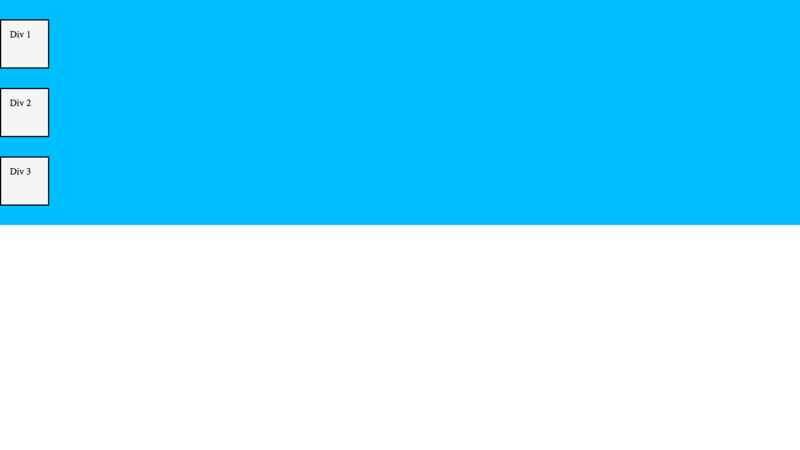 Result: As you can see, the items all stay on the one line and take up the maximum width that they are allowed to (only 422px, which is a lot less than 600px!). 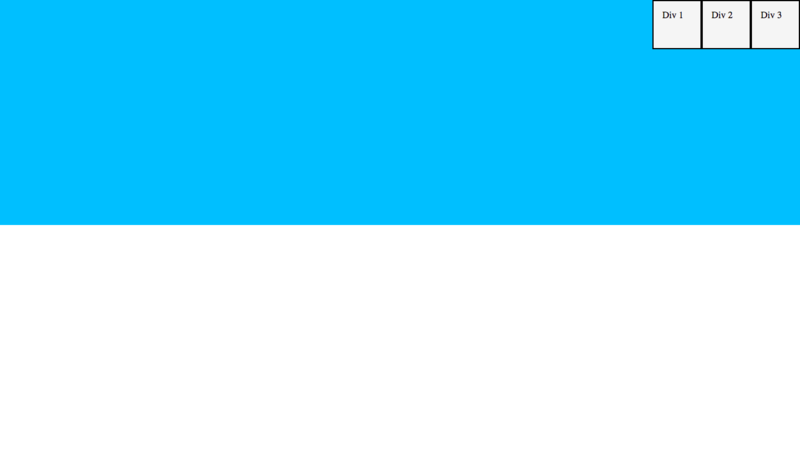 NOTE: These dimensions might be different based on your screen width. Heck, you can even set the width to 100000000px and it will still take up the same amount of space! (you can try if you’re not convinced). If we want to make the items go onto a new line if they are too big, we can use the flex-wrap property - try it out! 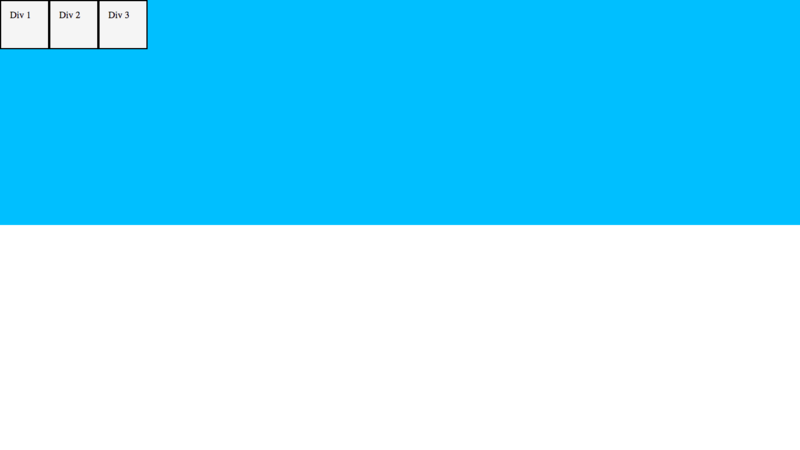 As you can see, the items are now bigger (their actual size, 600px). This way, the items never resize weirdly or go off the edge of the screen. The whole time our items have been going horizontally. But what if we wanted to make them go vertically? This is very confusing! However, you will just have to get used to it - just remember that when you rotate the direction, you rotate the properties as well. Okay, let’s get going… This is our final property for today! 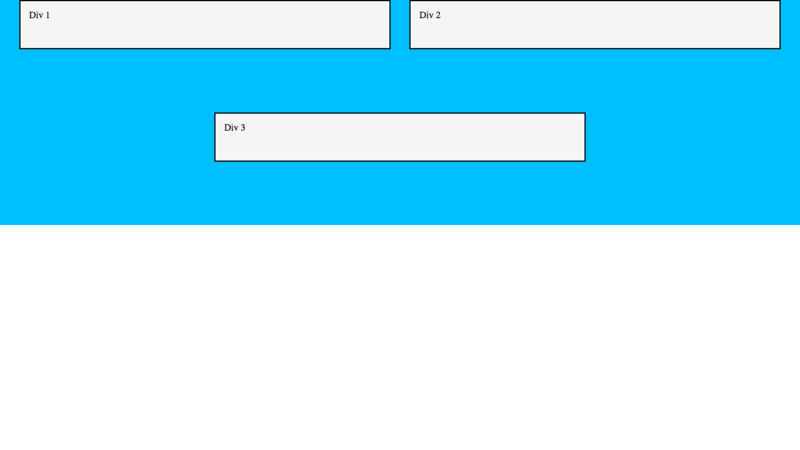 Remember at the start of the article how I mentioned that you can actually re-order HTML elements using CSS flexboxes? Well, this is how. It is revolutionary to be able to re-order elements - previously, you had to do some ugly position hacks that could break easily under certain conditions. So, how do we do it? 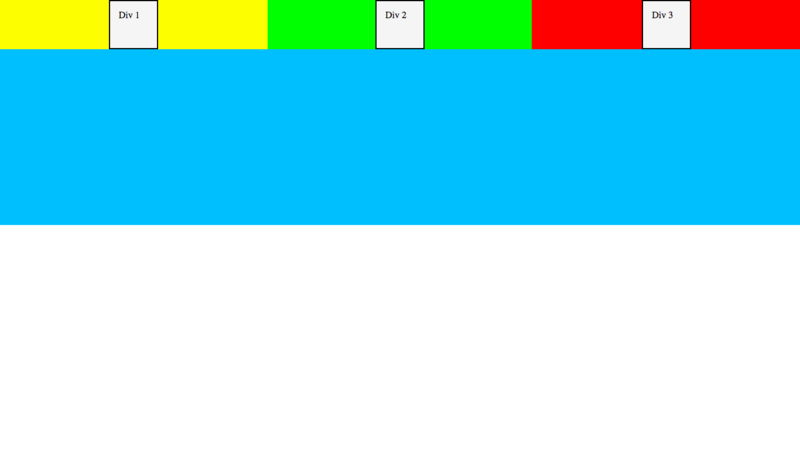 Unlike the other properties so far, the order property applies to the actual items, instead of the parent wrapper. The order property takes any integer as a value. Yay! Now our order has been changed! 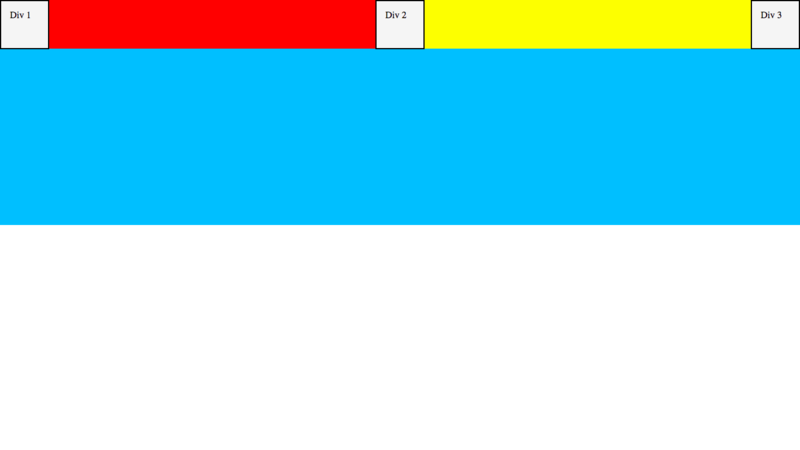 This is the beauty of the order property - it can change the order of the elements on the screen, using only CSS! You can play around with the order a bit more now if you want. 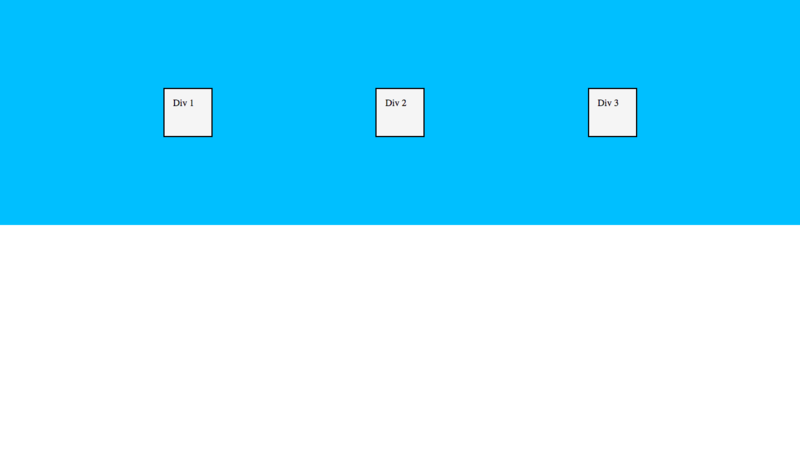 If you want to reinforce what you’ve learned today and have a bit of geeky fun, I highly recommend you go and play Flexbox Froggy. 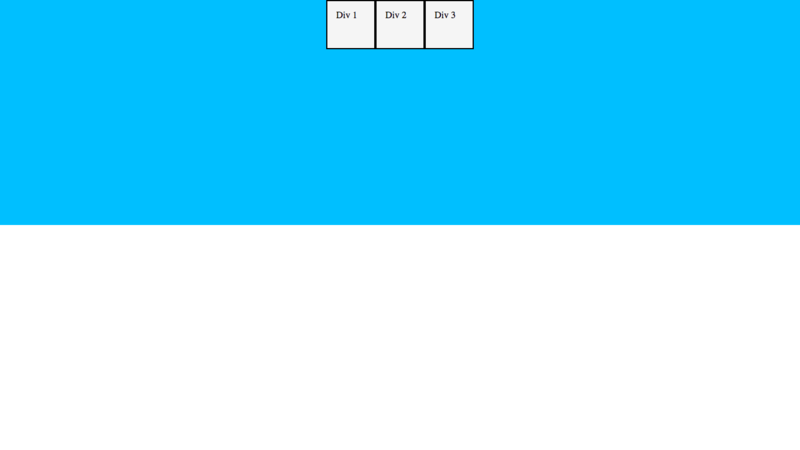 There are 24 levels where you have to position frogs onto their correct lilypads using CSS flexboxes. It was actually one of the first places that I found out about flexboxes when I was learning, and it was really helpful. Also, if you want to see some things that are possible with flexboxes, take a look here. But don’t go yet! We still need to do the conclusion bit where I ask you to be nice and share this and congratulate you even though I probably don’t actually know you! If you have any feedback, questions, need help or just want to say hi, do so in the comments below and I’ll reply to you! Keep coding, have an awesome day, and see you then!